Join us to support F.A.R.M.S. 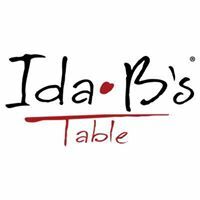 April 5th at 9pm, Ida B's Table will be closing for normal dinner service and opening for a fundraising gala to support F.A.R.M.S. 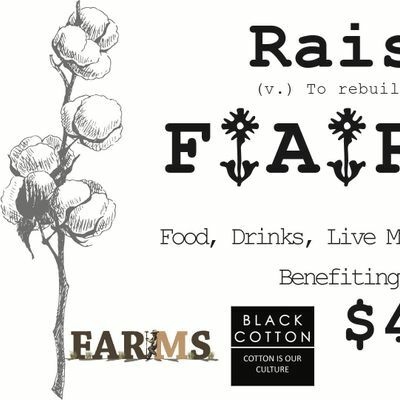 Joining us at the table this night is Chef Heather Smith of Blacksmiths, Julius Tillery of Black Cotton Farms, Dr. Monica White (author of Freedom Farmers), and founder of F.A.R.M.S Jillian Hershaw. This event is to raise funds for F.A.R.M.S. Half of the ticket proceeds will go directly back to F.A.R.M.S. Silent auction proceeds will go to F.A.R.M.S. Any profits made off of Dr. White's book, Freedom Farmers, will go directly to F.A.R.M.S. Help us promote local farmers and giving back to the communities where they reside. F.A.R.M.S. stands for Family Agriculture Resource Management Services. F.A.R.M.S. exist to protect the family farmer from abuse through proper legal aging services while relieving hunger in the farmer's community. 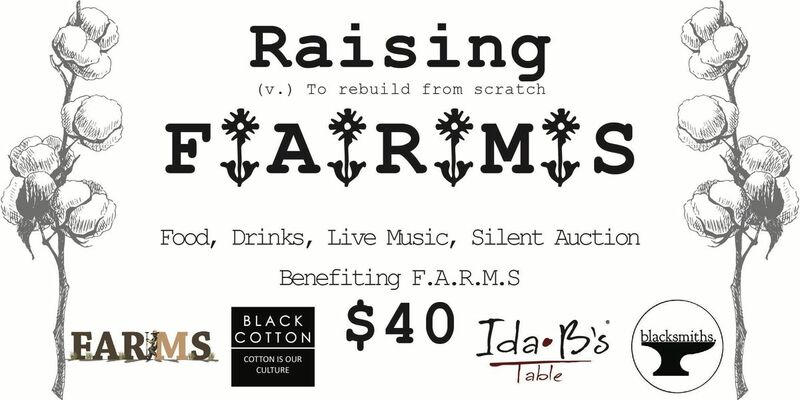 This multifaceted organization aims to support these family farms by raising funds in order to pay farmers for their produce in order to keep these farms alive. The produce that is purchased through F.A.R.M.S. will then be donated to local food pantries to help feed the surrounding communities. In addition to feeding the community, F.A.R.M.S. also provides legal aid to farmers who are suffering from any legal injustice. One such farmer is here in the DMV area. CLICK HERE to hear the story of Freeman Family Farm.